Healthy pets are happy pets. You have been looking for products that are safe for your family, what about your pets. 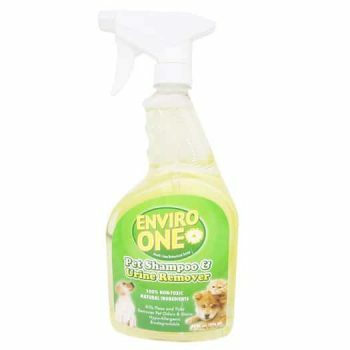 Do you know that most pet shampoos contain ingredients that can make your pets sick. 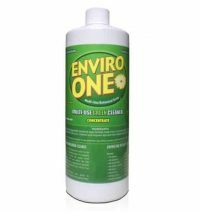 Start using Enviro-One’s Pet care and start having healthier and happier pets. 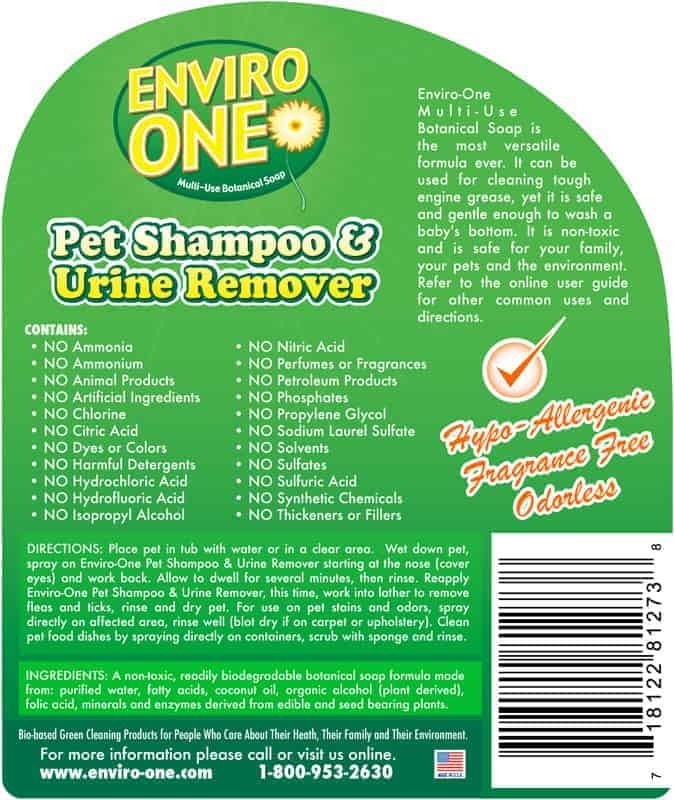 There has never been a pet shampoo as natural and safe for your pets like Enviro-One Pet Shampoo & Urine Remover. Won’t Damage, Dry or Strip coat or skin! Leaves hair glowing, clean and soft! For use on all breeds and coat textures. Remove pet stains and odors. Cleaning cages, fish tanks and cat litter boxes. Click here for more uses. 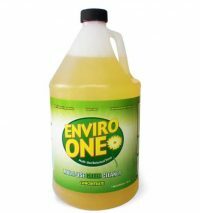 Purified water, fatty acids, organic alcohol* (derived from sugarcane), folic acid, minerals and enzymes derived from edible and seed bearing plants. * Used in the cooking process of making the soap and is evaporated during that time.